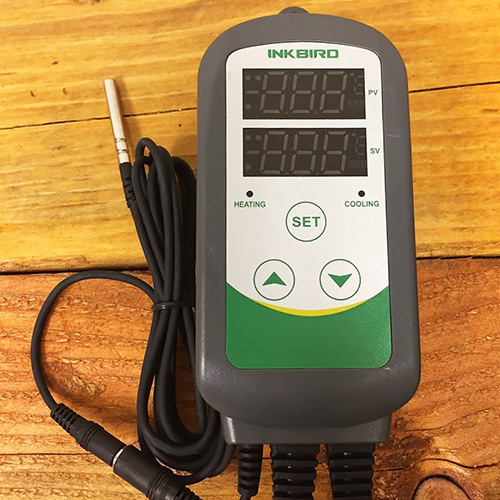 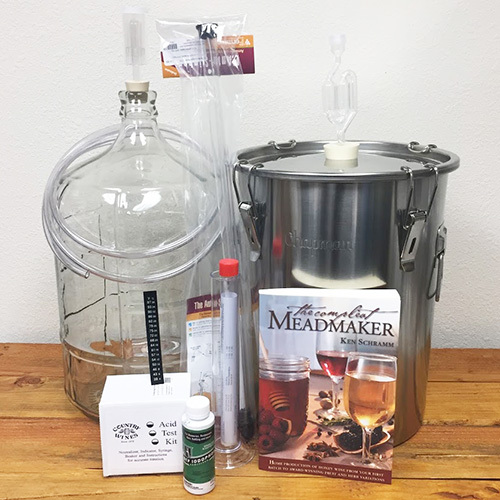 Inkbird Digital Temperature Controllers are an excellent choice whether you need to regulate the temperature of your keezer or control the heating and cooling of a fermentation chamber. 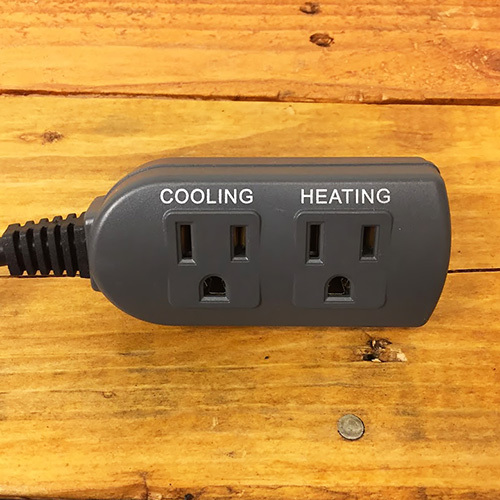 The controller is easy to use and can maintain a very narrow temperature range because it can be used to control both cooling and heating systems. 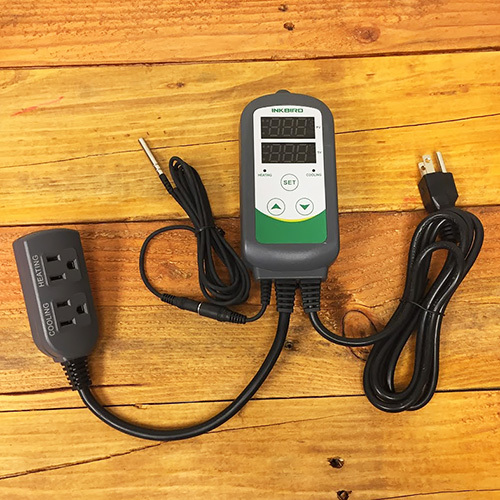 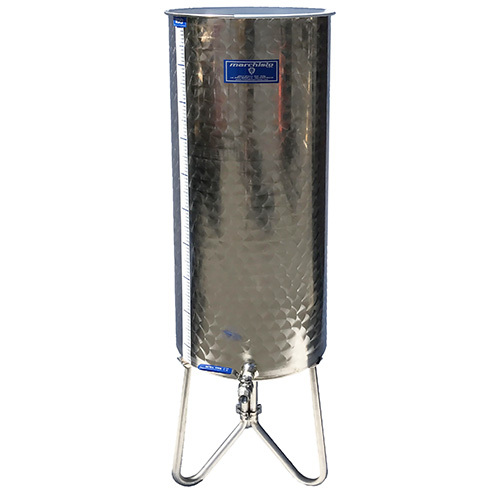 The included temperature probe is detachable and comes with a five foot cable.